I'd be glad if you could give me correct GPS coordinates for the event in Cacak and if possible someone to meet our group somewhere in the beginning of the city. Yes it's 7€ per person for a night. I'll send you a map, tonight. We will organise someone to wait for you at the City enterance, that is no problem. I just need the number of people that are coming, by the 5. April so that i can organise rooms for everyone. Its not a hotel, there are few villas and houses next to each other, nothing too fancy, but you will see, surroundings are nice. This is the Vila Stikic, main Villa, in their backyard we will be on sunday. Clisk on "Mapa" to see the map, but for Zlatibor you do not need that, you will follow us. Only 50-60 people can fit there, so we wil probably need to use other Vilas and houses next to it. Which means I can not promise anyone exact room... we will work that out. Otherwise people can book rooms them selves somewhere else, but I think they will not manage to get this price. If you have people that want a hotel at Zlatobor, somethimng more comfortable, we wil work it out. 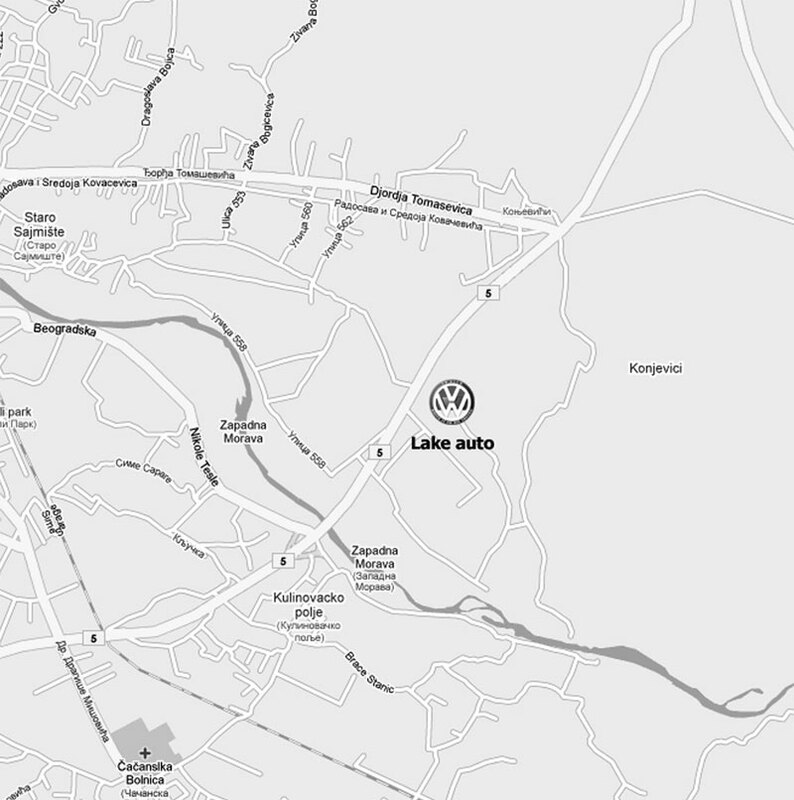 LAKE AUTO is on the main road, going through Cacak, but we will organise someone to wait for you guys outside the city. You are probably going to go throu Nis, Krusevacm Kraljevo, Cacak... (like on google maps). So I will take one of local members and wate for you guys. I have Golfer's (Bobi) phone number, so there is no problem. I'm glad to see people from your club interested in coming to Cacak. This year it will be bigger... and of course better organised than Nis. I will be booking rooms soon. I wish to come in the largest number of you guys, because I won't to meet to many of Wagen- guys from Bulgaria.